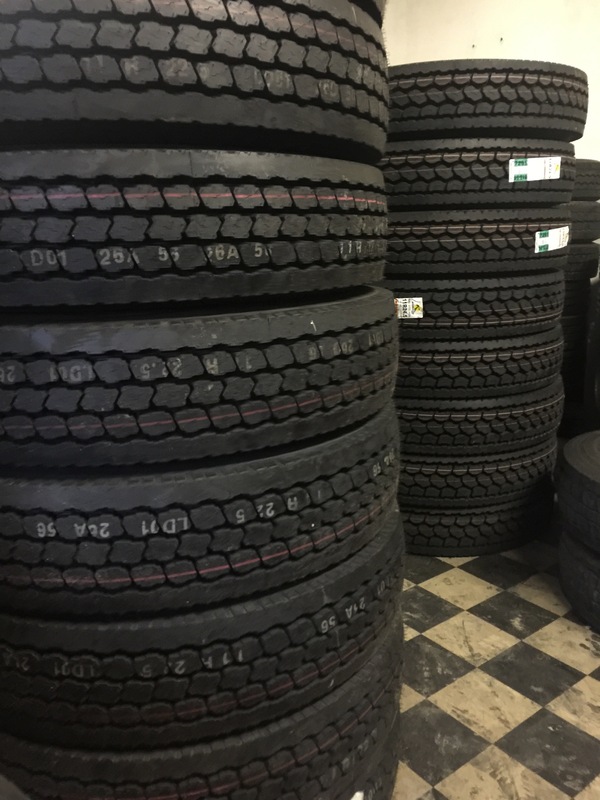 Mobile Tire Service (904) 389-7233 | Southern Tire & Fleet Service, LLC. 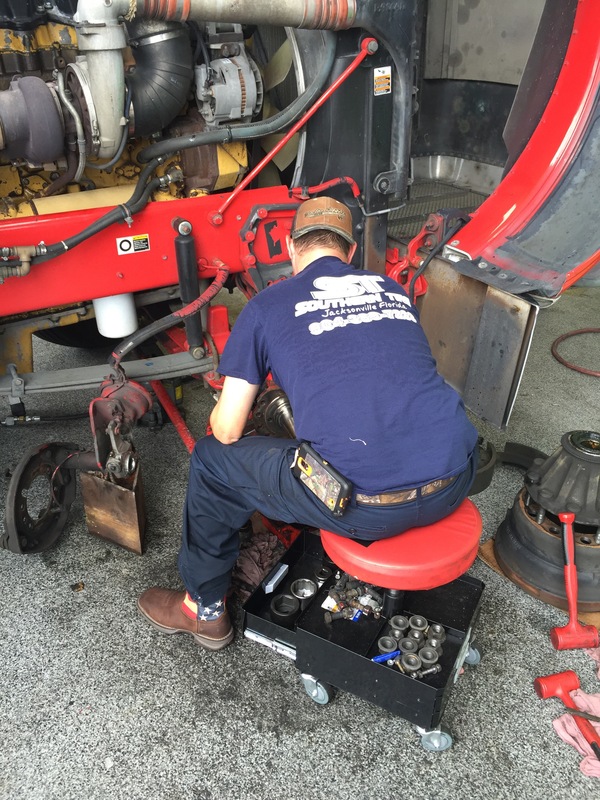 Southern Tire and Trailer Service offers truckers a better choice for all their over the road repairs. New and used truck tires are just the beginning. We’re long help the reputation for the best tires at the best prices. We also provide truck and trailer repair. Call (904) 389-7233 for pricing and service.